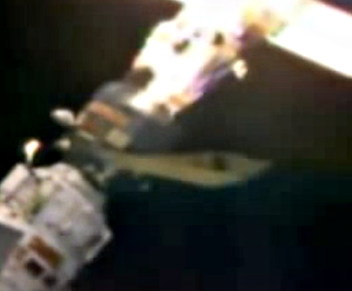 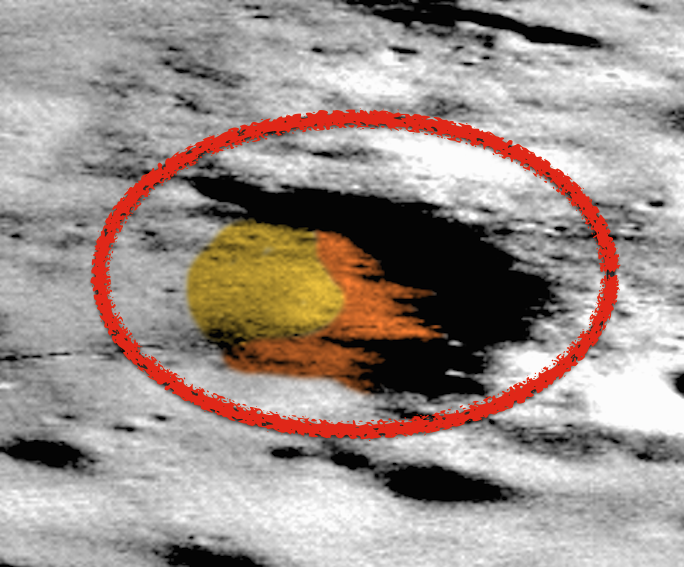 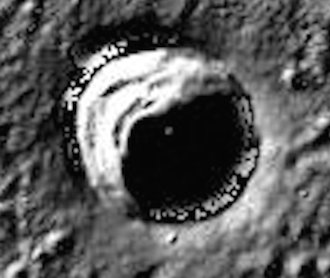 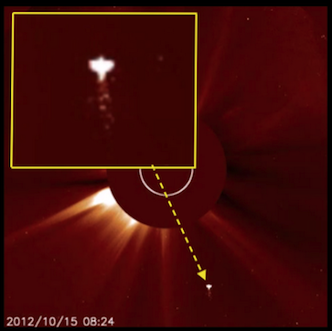 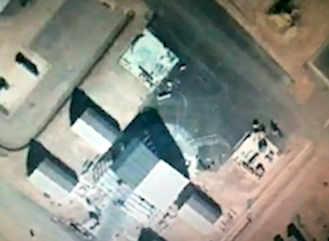 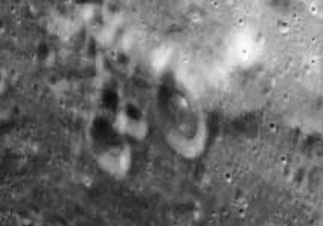 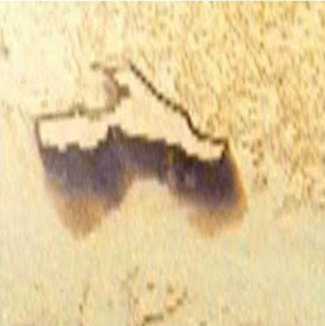 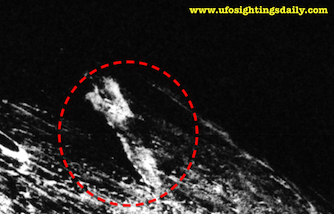 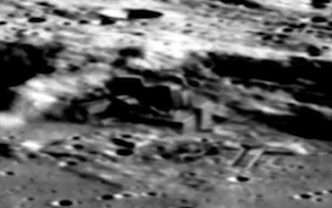 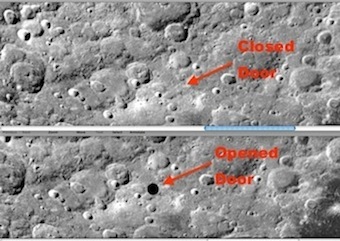 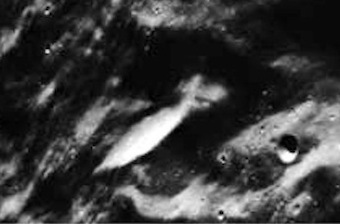 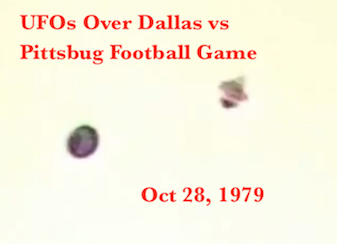 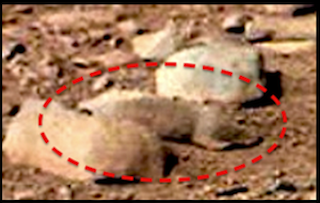 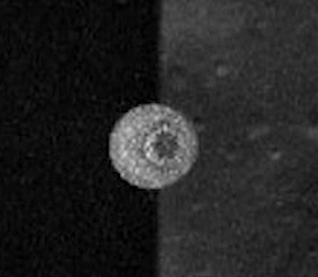 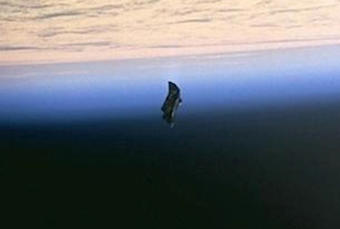 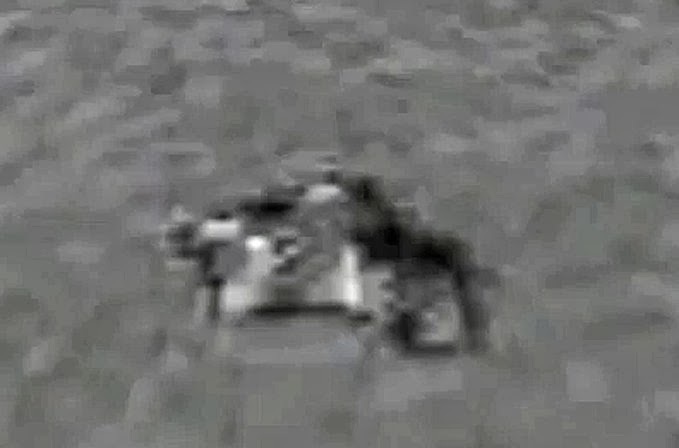 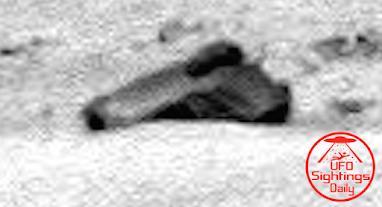 UFO SIGHTINGS DAILY: Alien Mysteries: Humanoid Figure Seen On The Surface Of Mars, Sept 2015, UFO Sighting News. 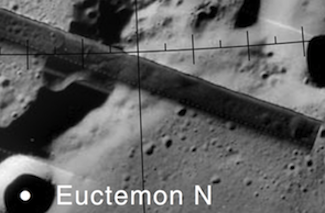 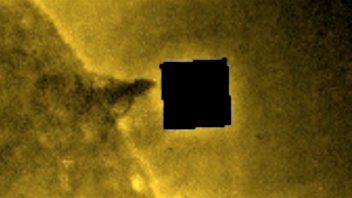 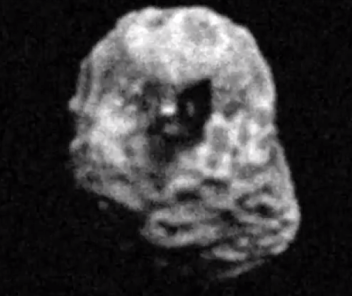 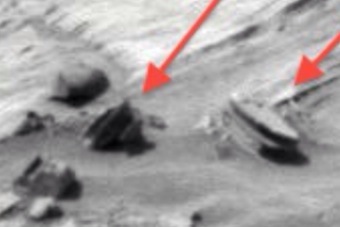 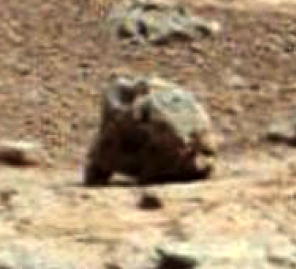 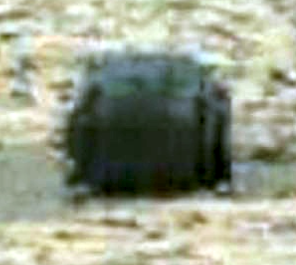 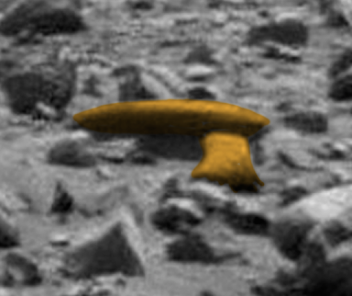 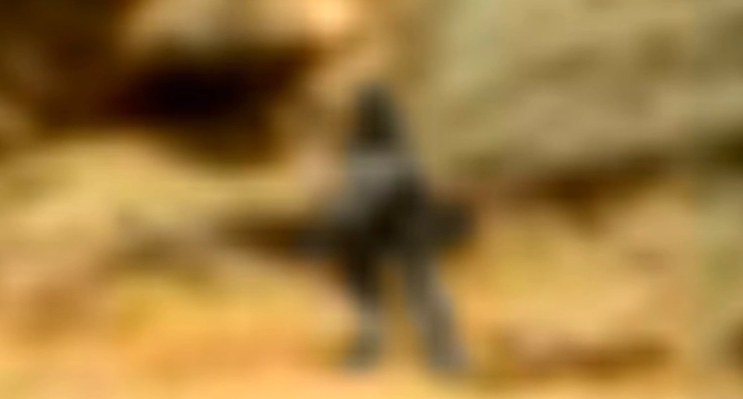 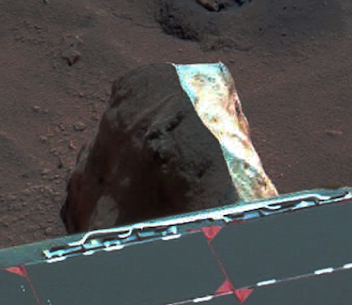 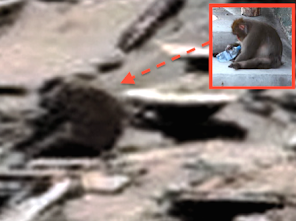 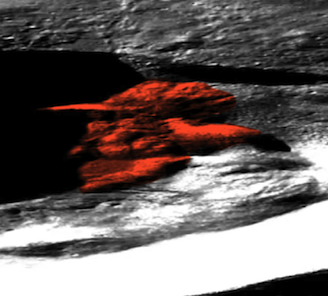 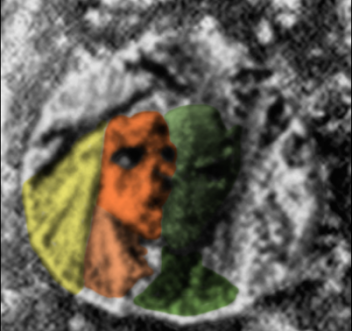 Alien Mysteries: Humanoid Figure Seen On The Surface Of Mars, Sept 2015, UFO Sighting News. 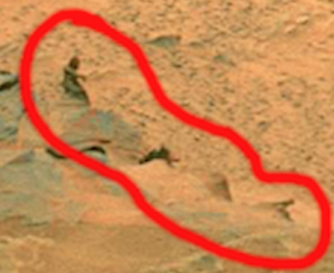 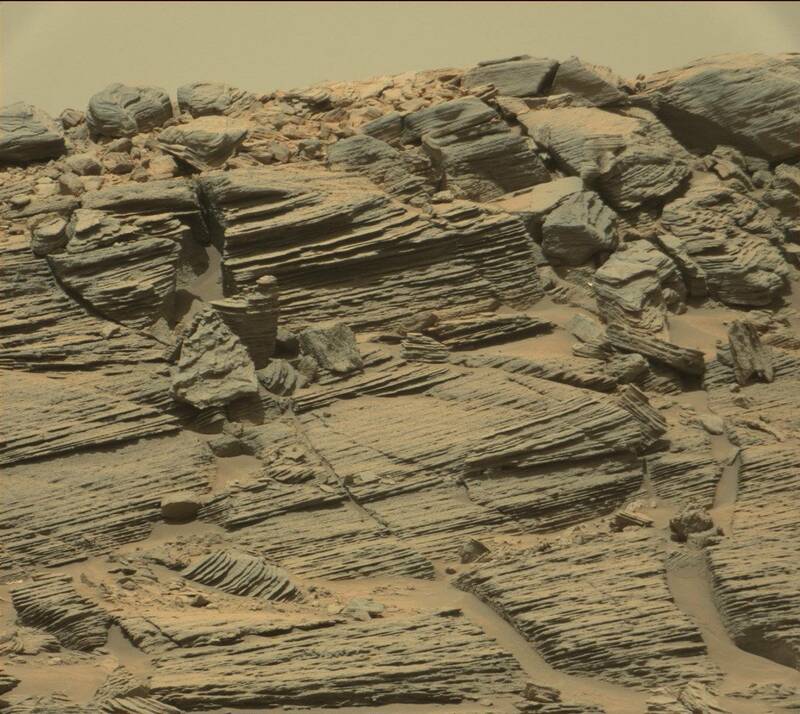 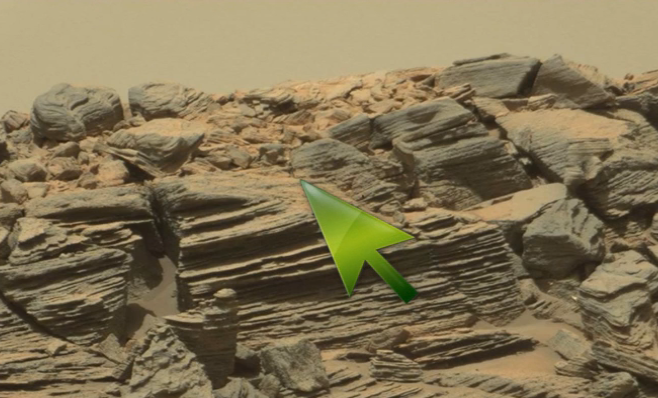 This Mars photo appears to show a figure on the cliff. 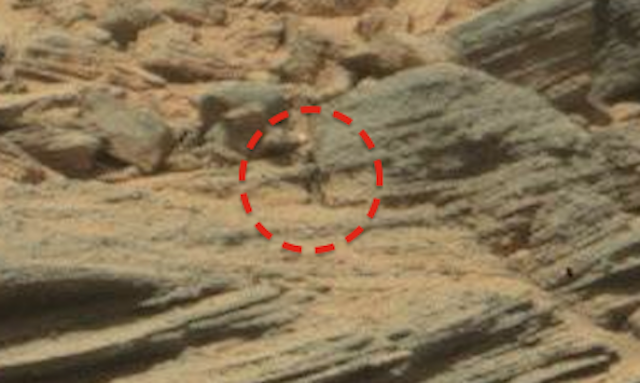 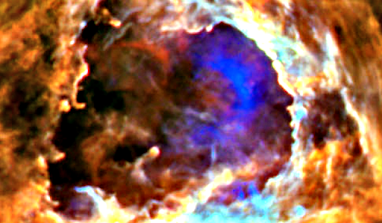 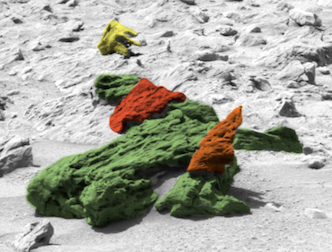 The figure is dark and very small, much like the other figures found over the years. 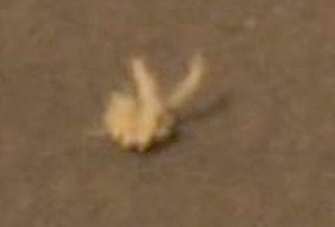 It has two arms and two legs with a neck and head. 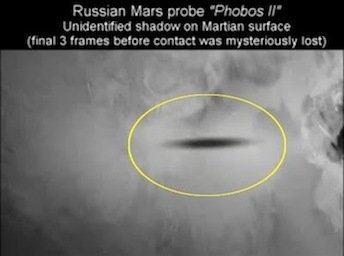 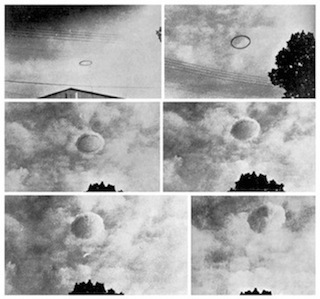 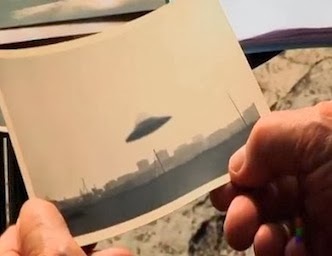 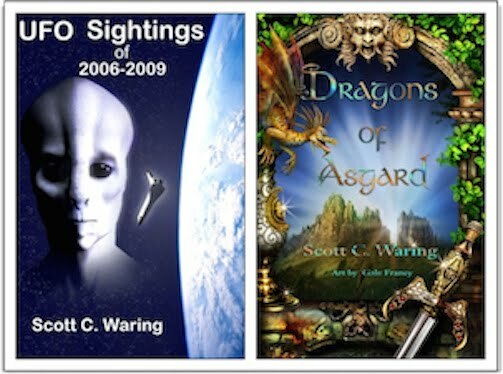 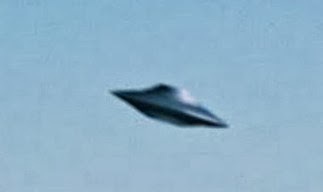 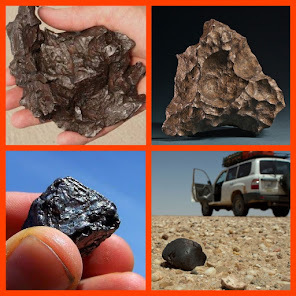 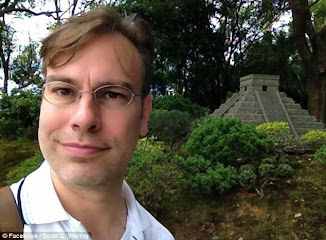 NASA has a bad habit of ignoring the scientific data UFO researchers around the globe find in their photos, because they are afraid it will reveal their true mission...to make it appear to the public that NASA is trying to search for life on Mars, but its for appearances only to appease the public. 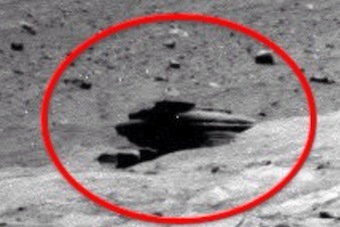 NASA/USAF already have bases on Mars and Earths moon. 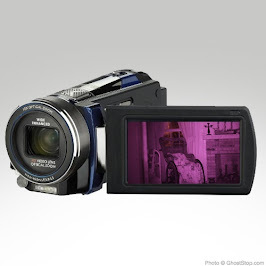 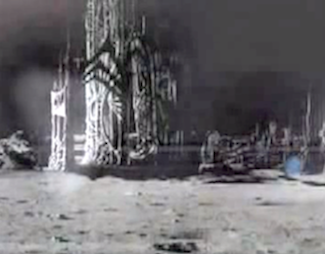 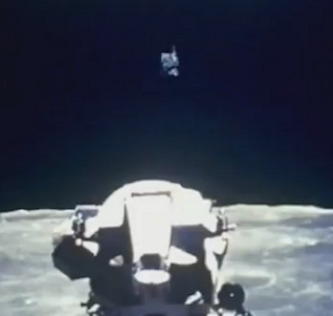 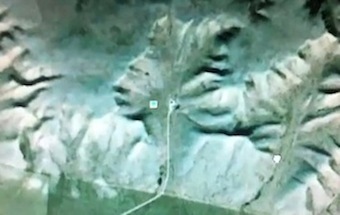 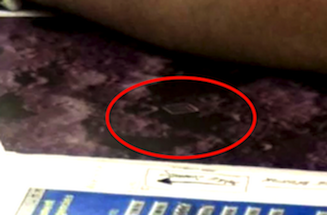 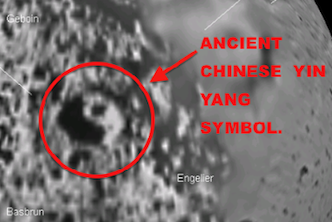 Other details are hard to make out, but this is one nice discovery by Mister Enigma of Youtube. 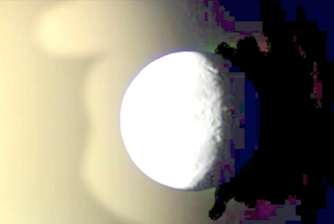 Subscribe to the guy, he is awesome. 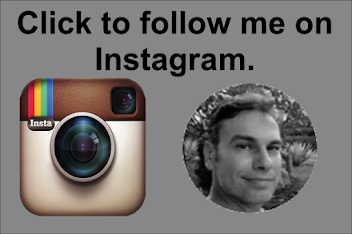 Mister Enigma on Facebook.